Synopsis: This book introduces children to the concepts of time and counting through fun. It focuses on important times in Sam's day, such as bedtime. The book features a clock face with chunky plastic hands, which make a clicking noise as they're moved. A sturdy fold-out base allows children to stand the book up. 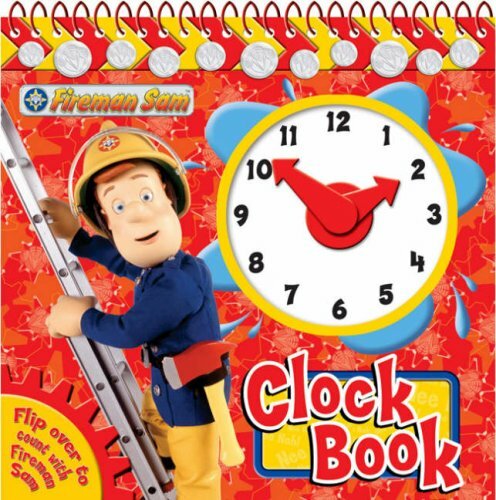 Synopsis&colon; Features a clicking clock whose hands can be matched to the times when Fireman Sam comes to the rescue.